How to install and use MiniSTARS for easy one-click star reduction in Photoshop. 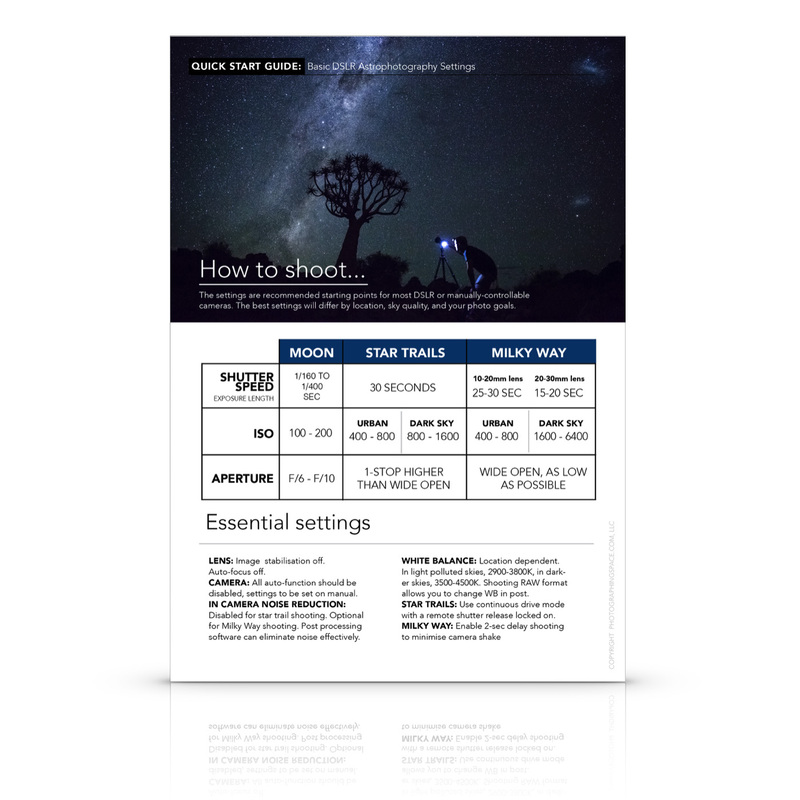 Expose your Milky Way details! Far too often, our Milky Way and night-sky photos have beautiful starry scenes that get absolutely ruined after the often heavy post-processing that is required to bring out those dim galactic details. That’s where MiniSTARS comes in. Using masking techniques to ONLY affect the stars in your nearly-completed photos, we’ll reduce the apparent size of most of the smaller stars so that the structure and beauty of the Milky Way and sky features pop out — all in a single click! Constellations will start to pop out with more clarity and be more well-defined. Milky Way detail you may have never seen before will be more apparent. Meteors and ISS passes in photographs will no longer be overpowered by the smaller stars in the sky. Be careful when you try it out on your older already-finished photos, because you might just get hooked! 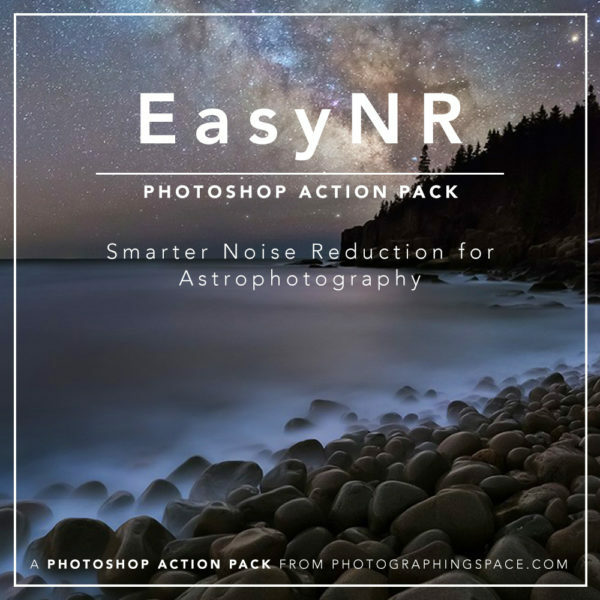 Step three: Enjoy your Milky Way and astrophotography images with reduced star size, popping constellations, and less star bloat, all with one click.